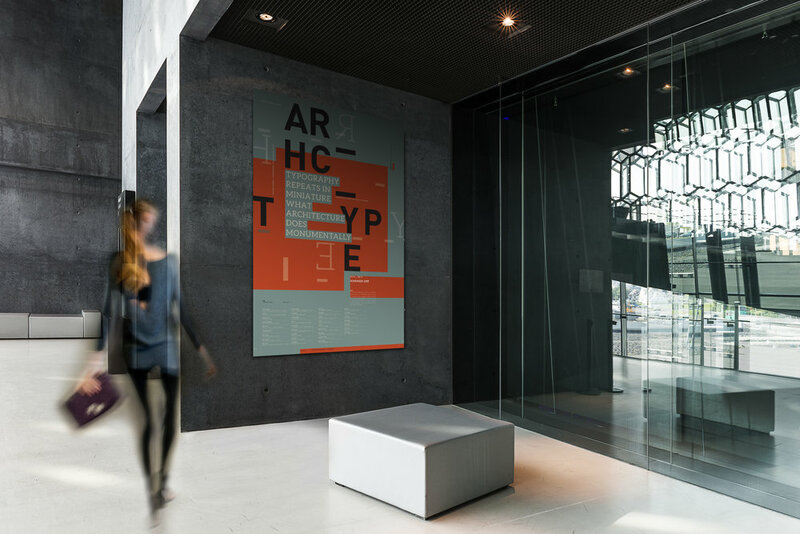 For a graphic designer who accepted the Modernist principle of the unity of the arts—that graphic design and typography share the same theoretical base as architecture, that they arise from the same mindset and occupy the same visual landscape. I designed materials for a hypothetical design conference called “Archtype”, such as a book, poster, and badge. The conference is about the interaction of architecture and typography. 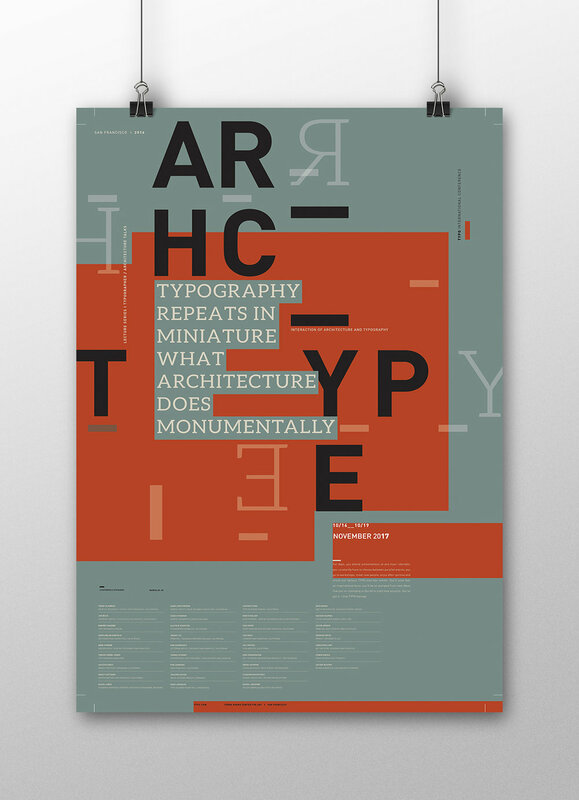 The main audience of the “Archtype” conference would be both designers and architectures. This book was designed by incorporating architectural elements with experimental typography to convey the conference’s theme.